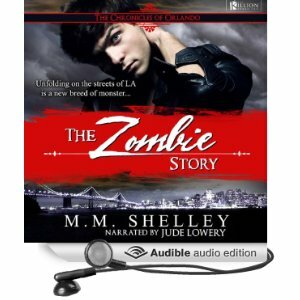 M. M. Shelly the author of my first Audiobook Narration is going to be a guest on the blog. So look for her interview once the audio version is available to purchase. She’ll tell us the answers to all kinds of nosy questions I asked her. LOL Stay tuned.